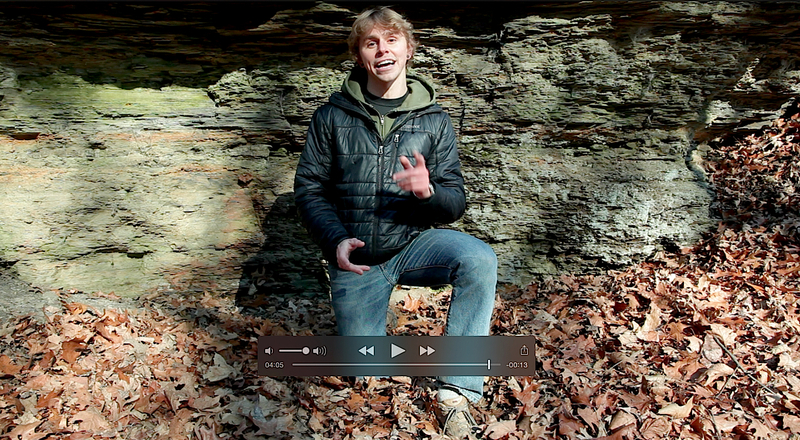 New Winter Foraging Video Coming Soon! I spent New Year’s Eve shooting a brand new video on the benefits of foraging for food … specifically in the winter months. Sure, it may be cold and blustery in western Pennsylvania during this season, though in this video I outline 3 reasons why we may want to reconsider hanging up the foraging basket. If you’d like to be among the first to view this video, please sign up for the Foraging Pittsburgh newsletter, where I occasionally send out information regarding wild food nutrition, recipes, resources, walks in the Pittsburgh area, and more.